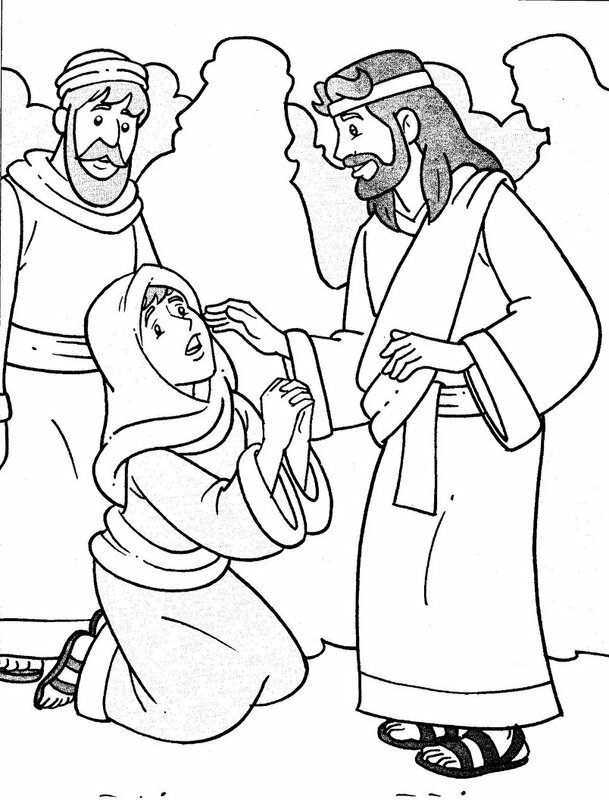 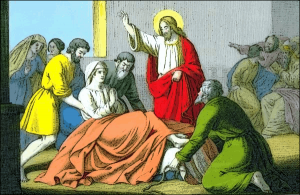 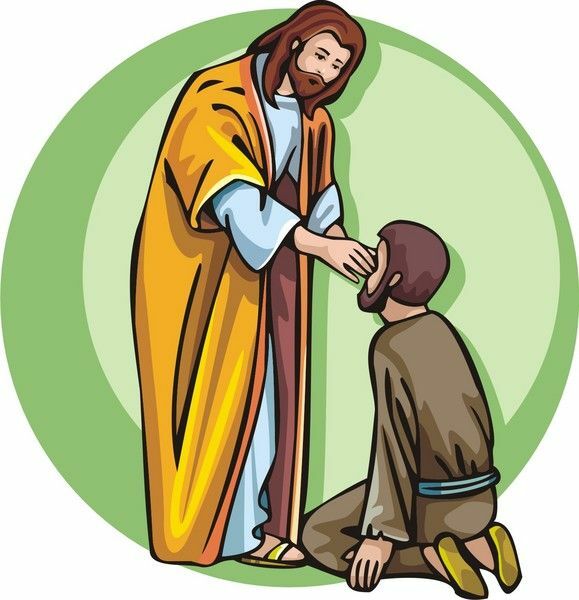 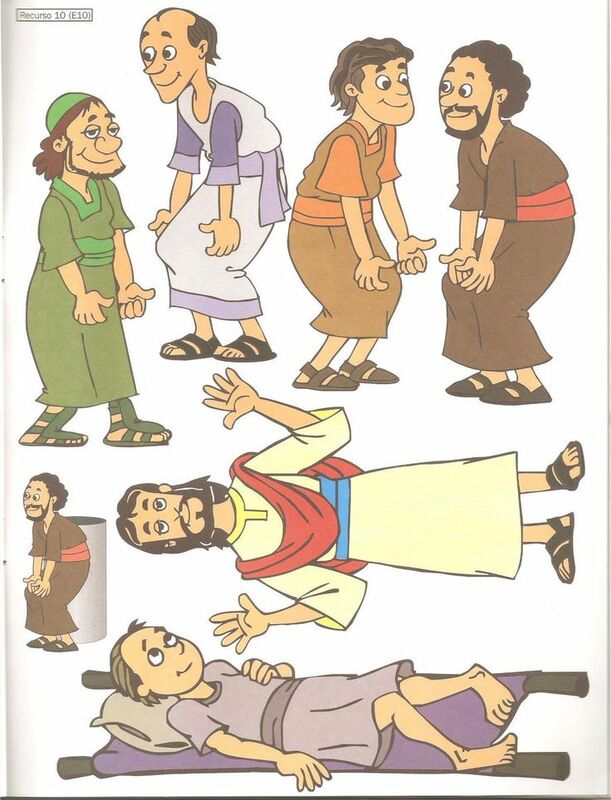 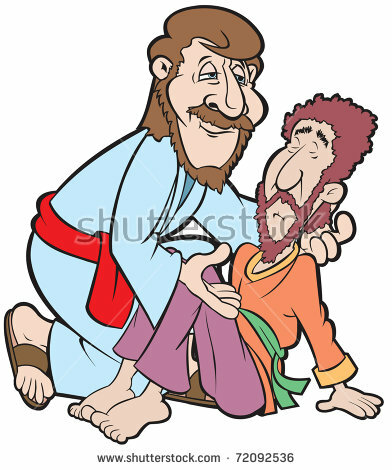 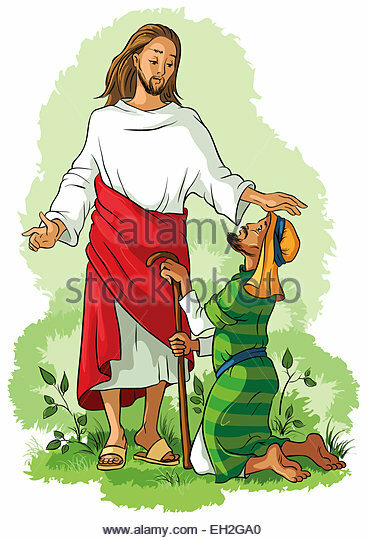 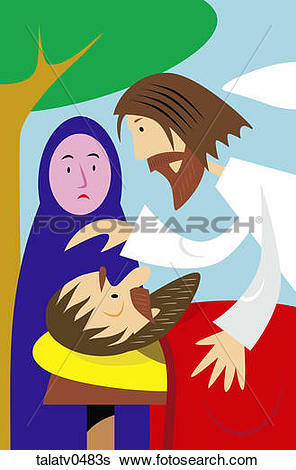 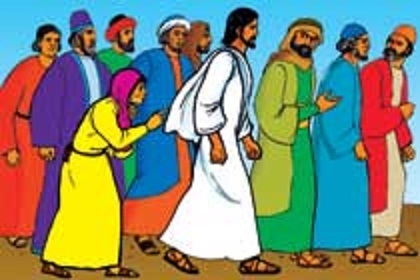 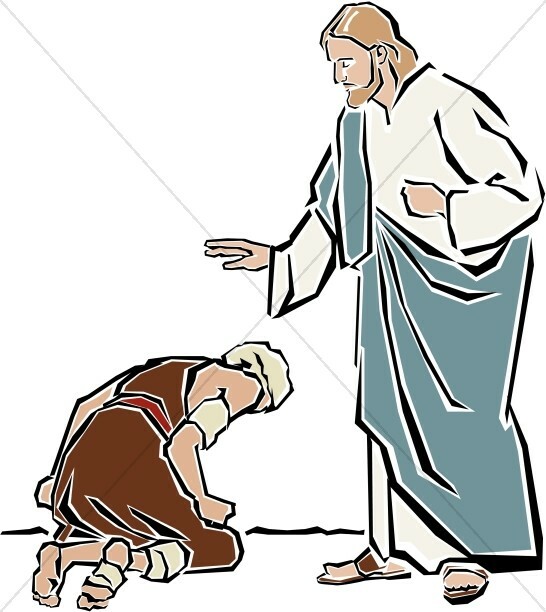 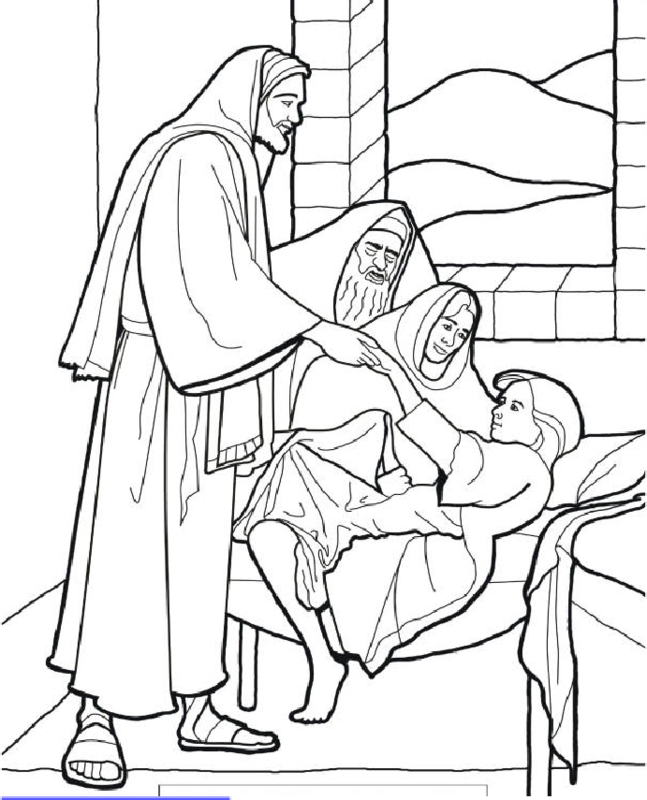 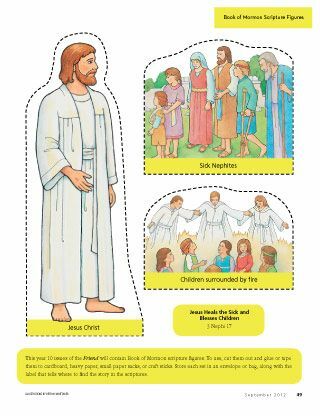 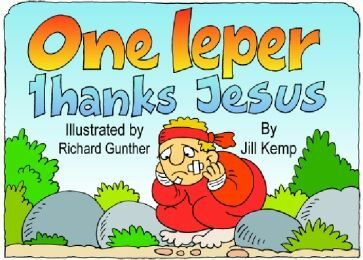 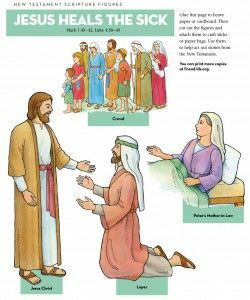 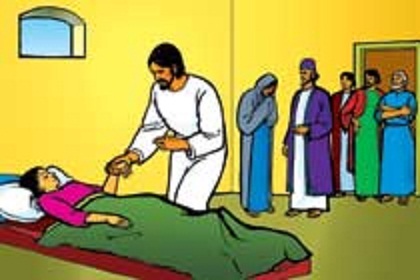 Jesus heals ten lepers. 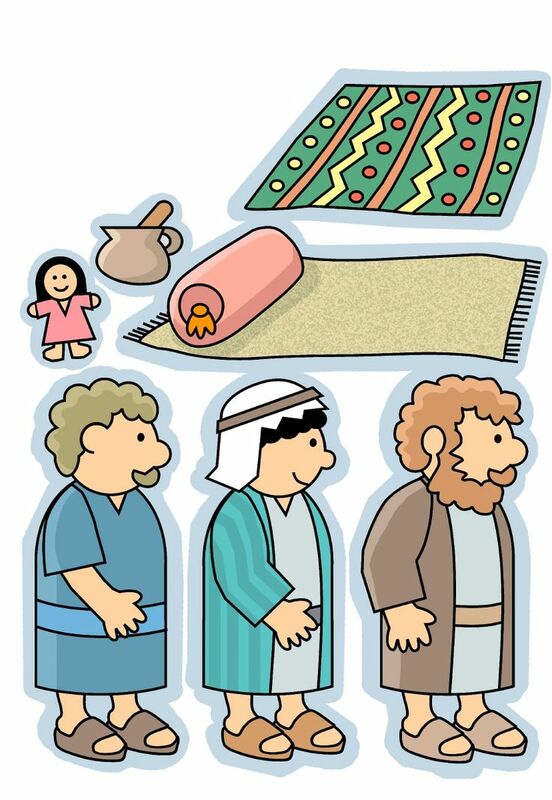 Luke Great bible story for a Thanksgiving Lesson! 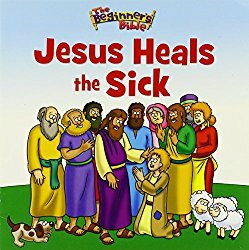 V.24.1.7 Page loaded in 0.00754 seconds.